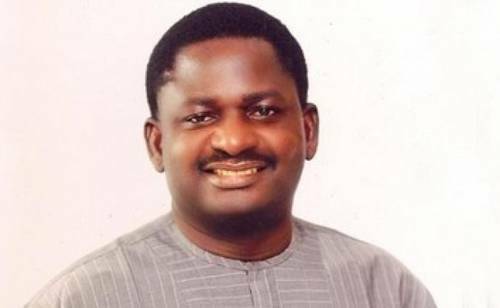 Femi Adesina, the Special Adviser for Media and Publicity to President Buhari, spoke with SaharaTV about the first thirty days of Buhari’s administration and the future of the oil sector under President Buhari. Mr. Adesina categorically stated to SaharaTV that “it is within the President’s right to fire the board members of NNPC. That is just the beginning of the house cleansing he wants to do to clear the rot in the oil sector.” However, he did not provide any specific details or actions that President Buhari would take, including whether Buhari would personally lead the Oil Ministry as some rumors suggest. Earlier this week it was announced that President Buhari, accompanied by Mr. Adesina, would be travelling to the United States to meet with President Obama and other top American officials. There is information available yet who else will be accompanying the President to those meetings.